The agency is currently working with 21 Brazilian companies with potential investment projects in Chile worth over US$400 million. 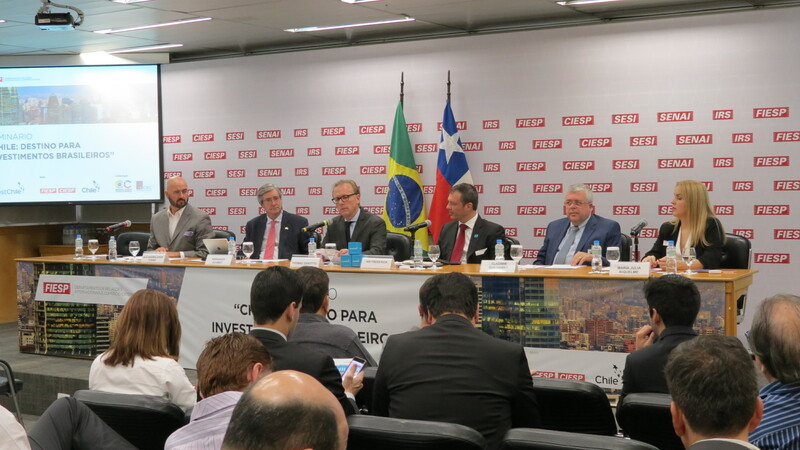 This week, InvestChile, the foreign investment promotion agency, has carried out a series of promotional activities in Sao Paulo. The activities, with over 80 local companies, form part of the agency’s strategy to attract Brazilian investment in Chile. At present, the agency is working with 21 Brazilian companies which have potential investment projects in Chile worth over US$400 million in sectors such as technology, the food industry, energy and transport. This morning, InvestChile held a seminar organized jointly with the Federation of Industries of the State of Sao Paulo (FIESP) and ProChileBrazil. 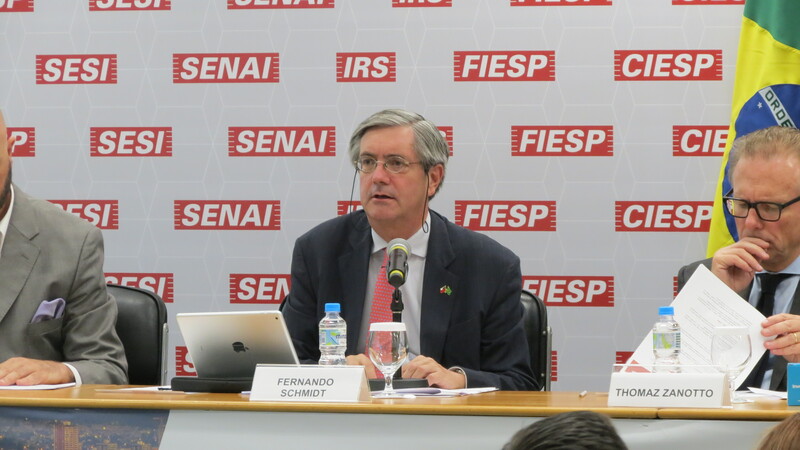 It was attended by over 60 companies and the speakers included Fernando Schmidt, Chile’s ambassador to Brazil, Thomas Zanotto, director of FIESP’s Department of International Relations, InvestChile’s Ian Frederick and María Julia Riquelme, ProChile’s commercial director in Brazil. 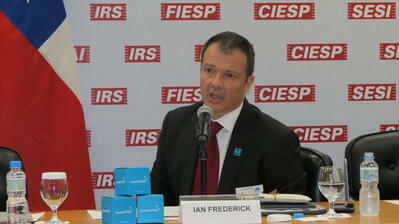 Thomas Zanotto underlined the attractiveness of the Chilean economy for Brazilian companies. “Chile has led the modernization of Latin America; [it’s] an internationally integrated country that we have to view with interest and with great possibilities for Brazilian businesspeople,” he said. ProChile’s María Julia Riquelme talked about the opportunities offered by Chile’s trade agreements, describing the country as an “export platform for Brazilian companies”. She also pointed out that the two countries are seeking to deepen their trade ties by negotiating a free trade agreement which is expected to be ready by the end of the year. “This agreement will enable us to advance on matters other than tariffs, which do not exist between our countries, and make it easier to do business in a more integral way under modern norms,” she said. The activities this week in Brazil include meetings with companies from the food and infrastructure sectors as well as investment funds. InvestChile also participated in Food Ingredients South America, the region’s most important food industry fair. 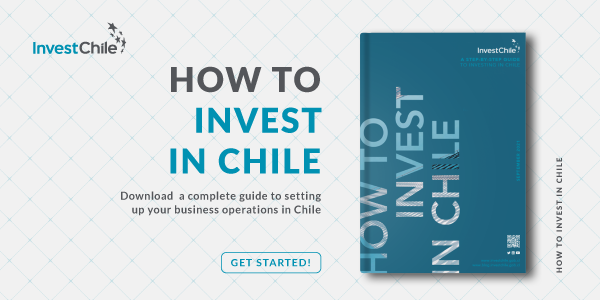 As of end-2016, the stock of Brazilian foreign direct investment in Chile reached US$10,521 million, according to the Chilean Central Bank, positioning it as one of the country’s most important sources of investment, after the United States, Canada and Spain. Brazil is also the principal destination of overseas investment by Chilean companies, accounting for US$31,698 million in 1990-2016. Brazil is, in addition, Chile’s most important trading partner in the region, with bilateral trade reaching US$9,026 million in 2017.